With 60 years experience as an entertainer - Punch & Judy 'Professor' - an award winning magician (on stage and close-up magic) - his Chelsea Pensioner Music Hall comedy character - advisor on major films and TV programmes, John represents 'Variety' in every sense of the word. 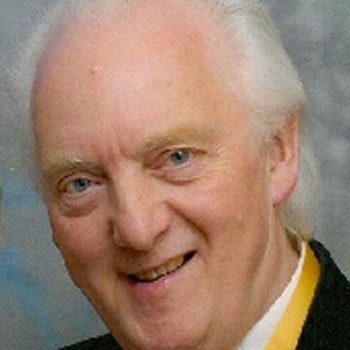 He is a Gold Star member of The INNER Magic Circle - Past President of Ring 25 of The International Brotherhood of Magicians - President of The Punch & Judy Fellowship - Member of The Punch & Judy College of Professors and Fellow of The Royal Society of Arts. A few years ago he was awarded an MBE by H.M. The Queen for services to the Arts.